K.C. 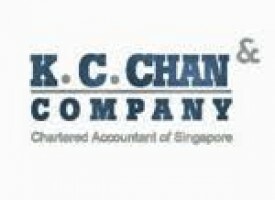 Chan & Co. PAC is a Public Accounting Corporation that specializes in audit and assurance services, corporate and personal tax, insolvency and company liquidation and corporate advisory services. Established in 1990, combining personalised quality service with our wealth of professional experience, we are poised to partner our clients to provide them a wide array of services for their business needs . Our philosophy is to offer services that add on real commercial value to you and your business. We seek to deliver a distinctive experience and render excellent service in all that we do and forge enduring relationships with our clients and business associates.